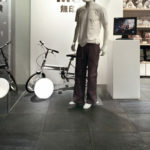 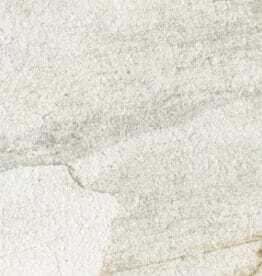 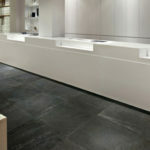 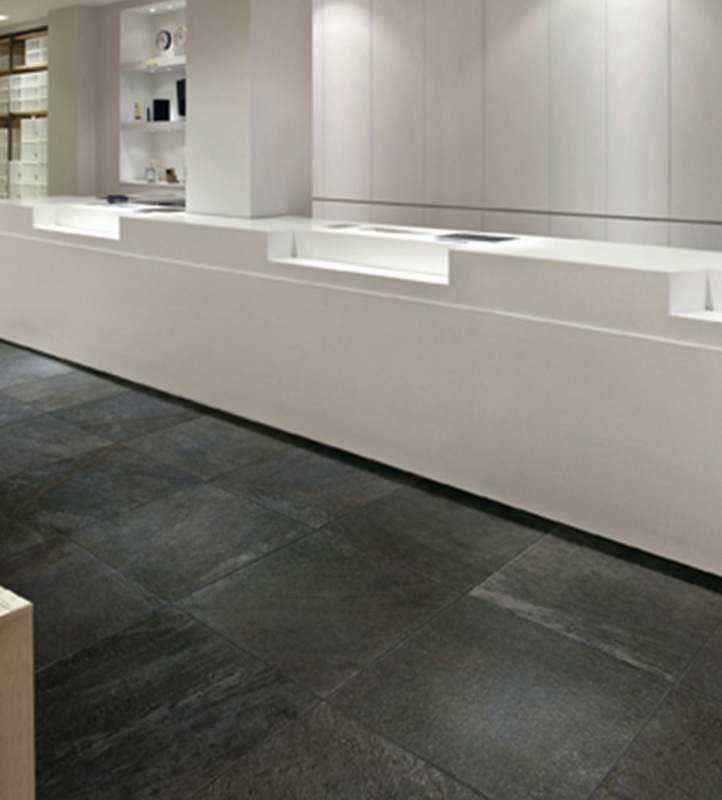 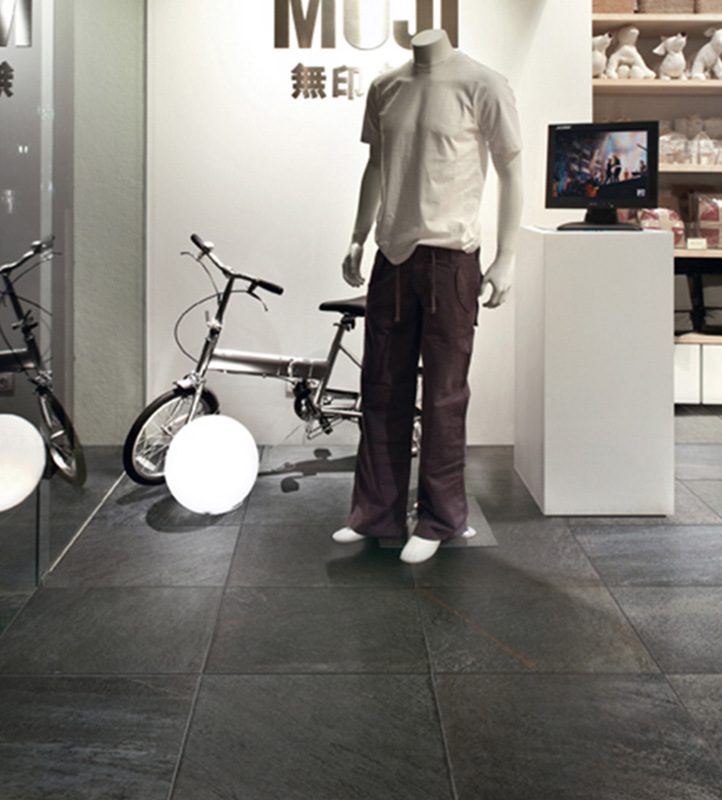 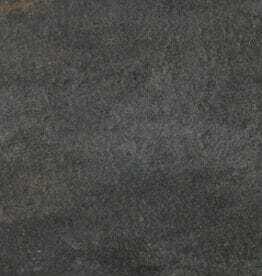 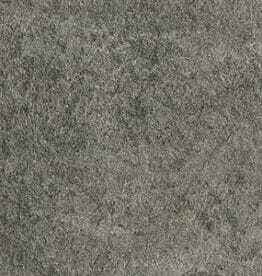 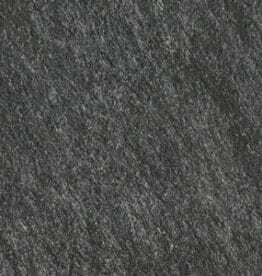 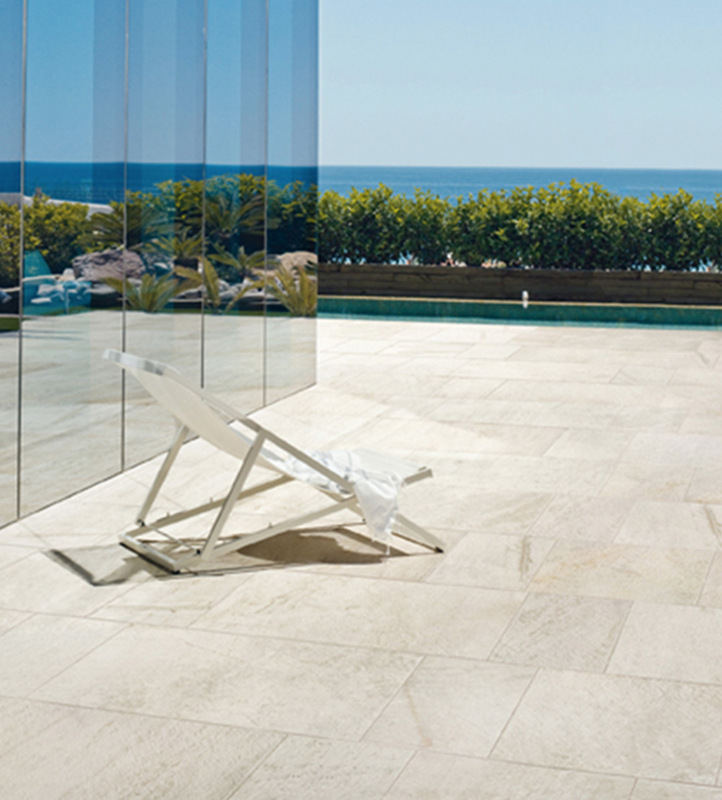 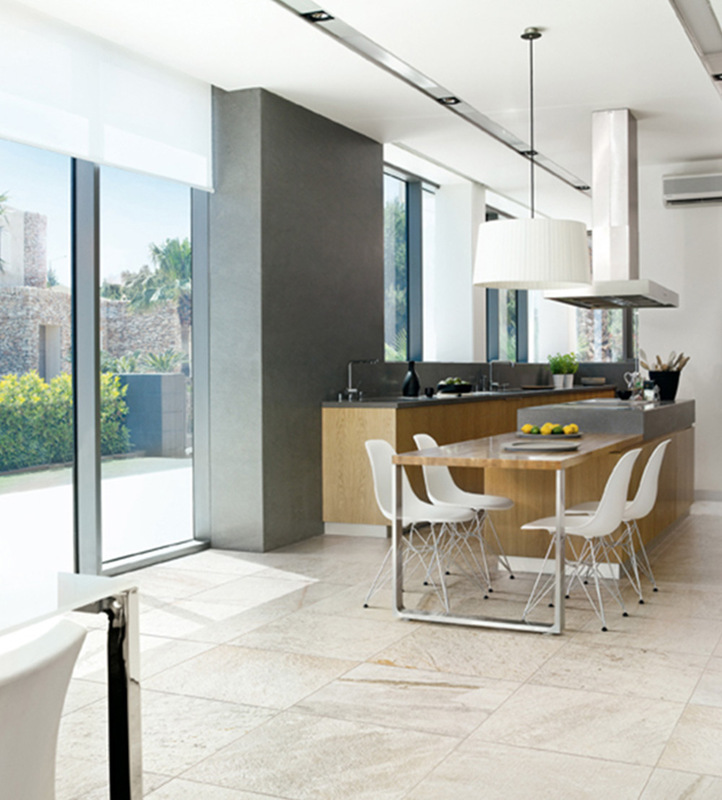 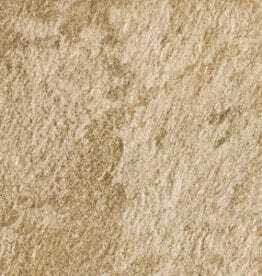 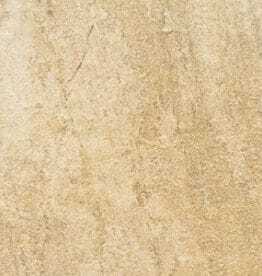 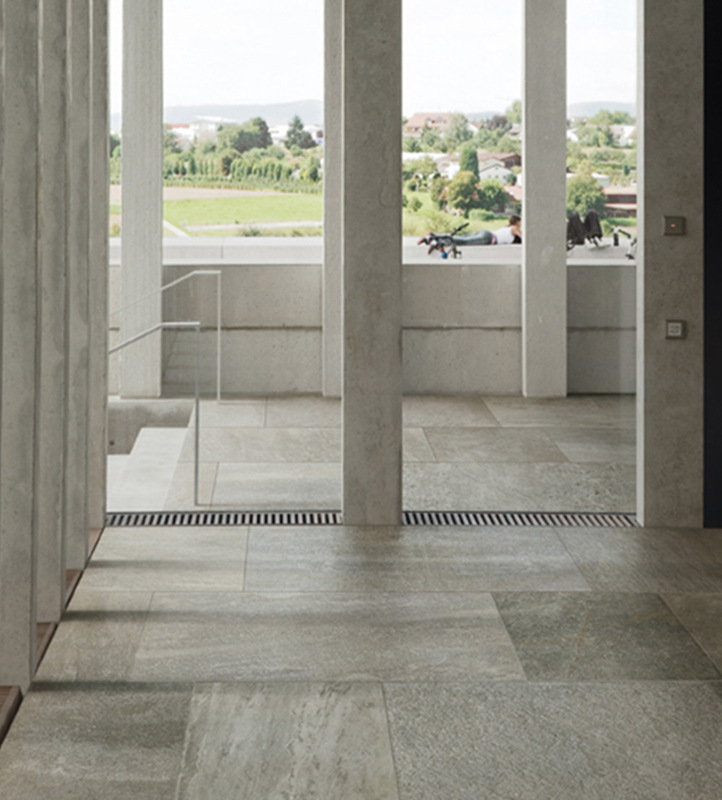 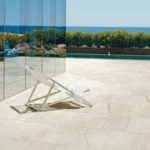 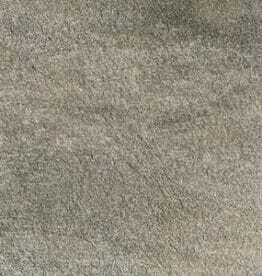 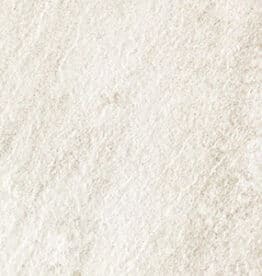 Walks 1.0 features the look of quartzite in a through-body porcelain tile. 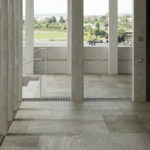 Walks meets the requirements set by the LEED building rating system and may be used to earn the following LEED Credits MR 4.1 and 4.2, EQ 4, SS 7 and EA 1. 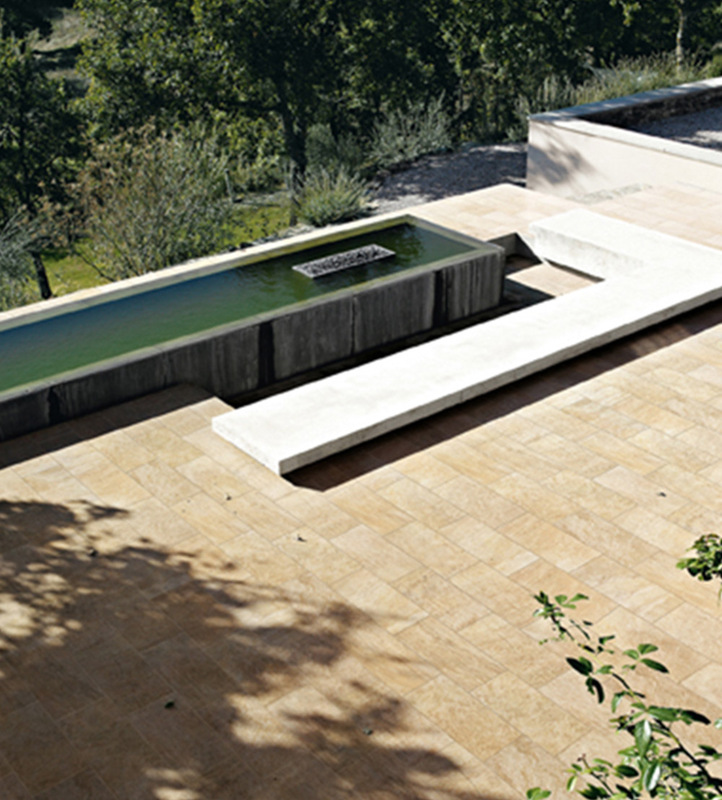 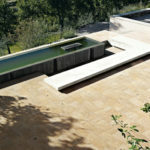 Mosaic, listello patterns and trim pieces available upon request.